Product prices and availability are accurate as of 2019-04-22 07:11:41 UTC and are subject to change. Any price and availability information displayed on http://www.amazon.com/ at the time of purchase will apply to the purchase of this product. 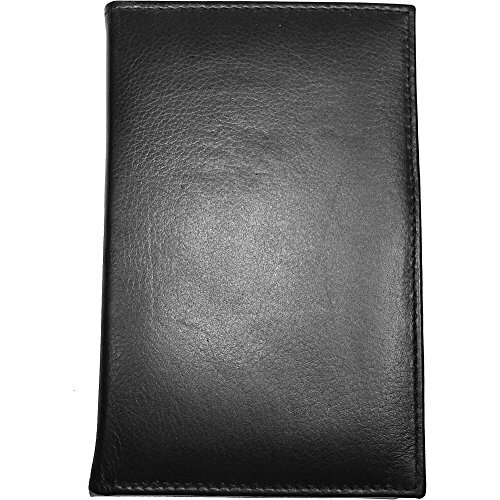 A streamlined secretary with an ID window. 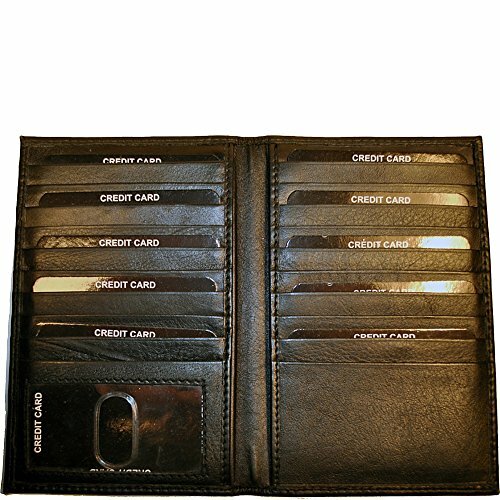 At a smaller 6 x 4 it offers 20 credit card slits, a change is that one of them can be used as an ID window. 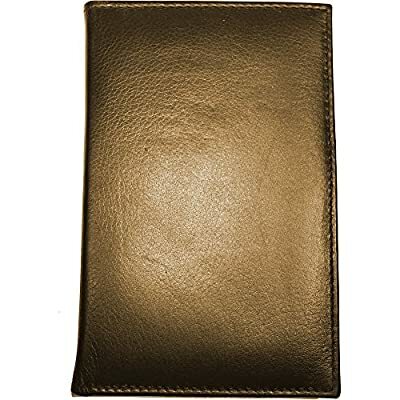 It also offers two full slip in side pockets behind the credit cards.